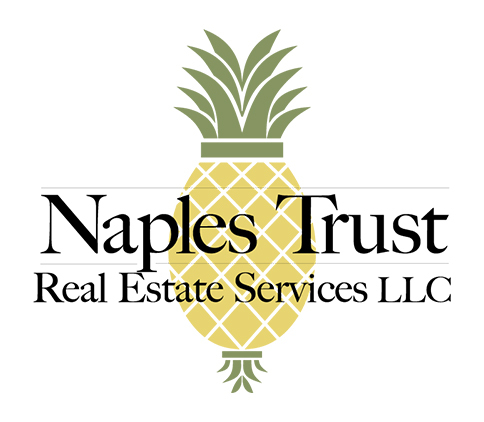 Naples Trust Realty | Naple's Boutique Real Estate Co. Welcome! 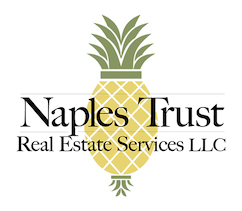 Thank you for visiting Naples Trust Realty.com. We are a small closely held boutique Real Estate firm handling all areas of Real Estate in the Naples area. We also own Naples Trust Property Management Company, designed to promote and manage our Clients Investment Real Estate portfolios. Here at Naples Trust Realty Company, we take a different approach to the selling and purchasing of Real Estate. The majority of our competition attempts to amass listings and channel it through a generic advertising format they have used for years, hoping that it will sell. At Napes Trust, we concentrate on our Client, first and foremost, and tailor our services to their specific needs. For our Clients wishing to sell property, we believe different properties require different types of marketing. Our approach could be a 3-minute “movie” on a high end property, or advertising in a specific trade magazine that targets a specific Buyer. Conversely, for our Clients wishing to purchase property, we strive to identify their specific needs and desires before we begin viewing properties. It has been my experience that just “hitting the streets” is often overwhelming and confusing. This can easily lead to a sense of frustration for both the Client and the agent as well. At Naples Trust, our goal is to exceed our Clients expectations with a practical plan, hard work, and some honest conversation so they remain a Client for life. The result being the vast majority of our business is referral based. At Naples Trust Realty Company, we wish to be “the master of our Clients needs”, knowing the rest will take care of itself. We look forward to helping you achieve your Real Estate goals, whether that being relocating full time to Florida, a second home, or a portfolio of Investment Properties.